Initially, she designed for Garrard & Co, later producing collections for them under her own name. 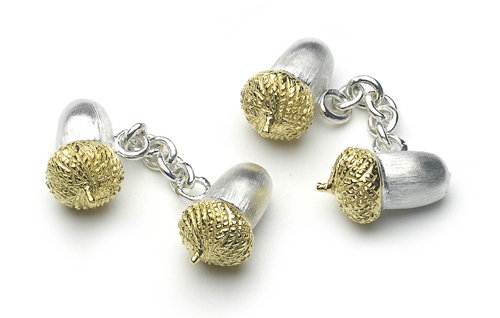 In 1985 she set up as an independent jewellery designer and maker. 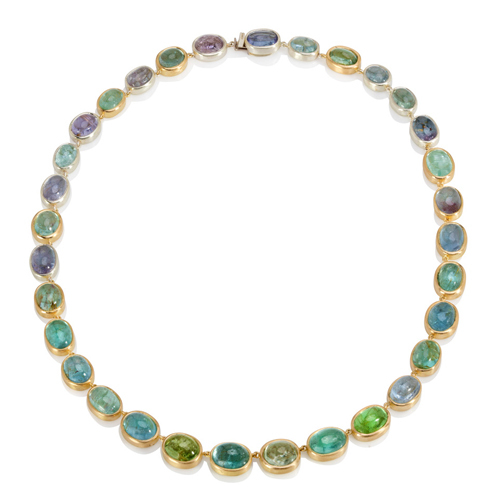 Her inspiration comes from nature, form, and colour and often from the stone itself where the design begins. For her, inspiration is all around. She never knows where the next idea will come from. By designing in her head or directly with the stones, she is able to develop a fluid style. Julia has a loyal and longstanding client list who are avid collectors of her work and admire her high level of craftsmanship. 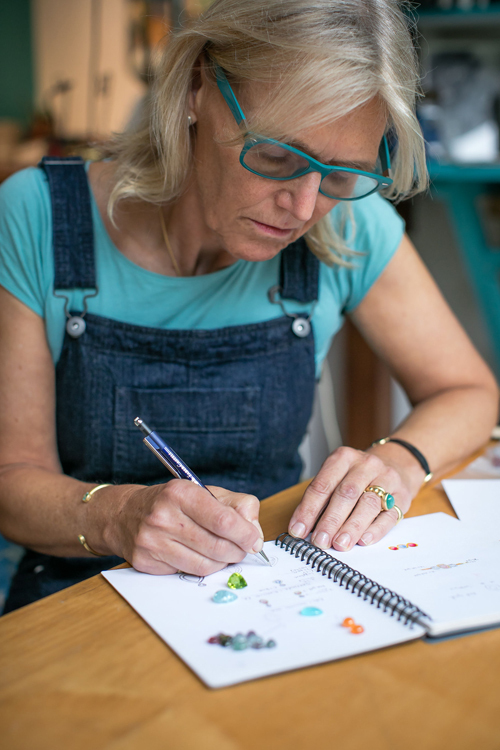 Much of Julia’s work comprises bespoke commissions, and clients benefit from her 40 years’ experience as a designer. With this experience, Julia has the skill to interpret what the customer truly wants. She offers bespoke design services, as well as taking on restoration and alteration work. Her studio in Earls Court continues to witness the creation of exciting new designs as well as hosting an annual exhibition of her work. Julia will be exhibiting with Craft In Focus at the Desire Jewellery & Silversmithing Fair being held at Chelsea Old Town Hall from 8-10 March.